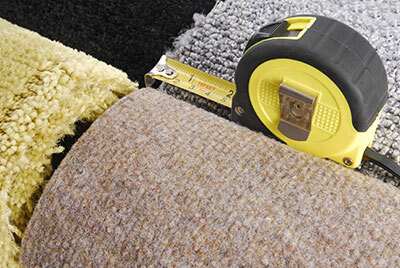 The third and last category of carpet repairs is carpet seam repair. This category can make even the happiest of carpet owners regret their decisions of buying their beautiful carpet. But there’s no need to stress out about undone seams. These are normal things that can happen to any carpet. Unfortunately, whenever you have carpet, seams are put in place to help connect rooms smoothly from either carpet to carpet or carpet to other flooring. Repairing your carpets is one of our great professions, and we believe that the repairs we do are the best. The processes and steps we take are considered to be the safest and best in quality and time. Let us know what kind of repairs you need, and we will be happy to help. We only use the best tools in order to repair your carpets, and it doesn’t only have to be seam repair. We can work with any type of needs your carpet has to get it back into top shape. We can provide patches, stretching, and any other repairs needed. 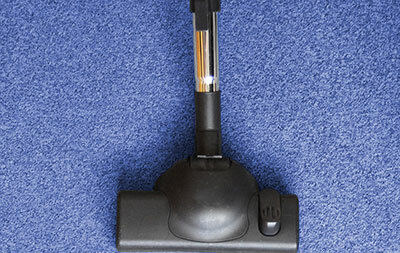 Just call us at Boerne Carpet Cleaning Pros, and we can head on over to repair your carpets. Whenever seams come undone, it can cause nails that were put in to keep the carpet in place. This is most notably around doorways, since that is where most transitions occur. And, over time your carpet can begin to roll up, creating an even worse hazard. You would never want to trip on your own carpet, especially in front of others. If you notice that your seams are coming undone and the sides are looking like a dog came and chewed your carpet, give Boerne Carpet Cleaning Pros a call, and we will be more than happy to assist you. Seams that become loose are one of the most annoying things that can happen to a carpet owner. They can cause all types of hazards that were never even in mind. In a combination with holes or an undersized carpet, it can become even worse. 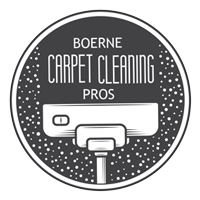 Being professionally equipped to deal with your specific situations, Boerne Carpet Cleaning Pros can assist you with any of your carpet needs. Don’t let any of your carpet problems go unnoticed. You can be assured that when we arrive, we will look at your carpets and provide you with information about any additional repairs that could be completed in addition. Even if your carpet was installed perfectly, seams can always come loose. It’s also nothing to be angry about. Luckily, seams can be fixed without a replacement carpet. Whenever we are done with the job, you won’t even know there are two different carpets from each room. And just like any other job we perform, we won’t leave until you are completely satisfied with our work. As a part of our business goal, we strive to treat all of our customers like family. So please, if you need any type of carpet repair, give Boerne Carpet Cleaning Pros a call. You won’t regret it.